Set of four Italian Marble coasters with cork backing. 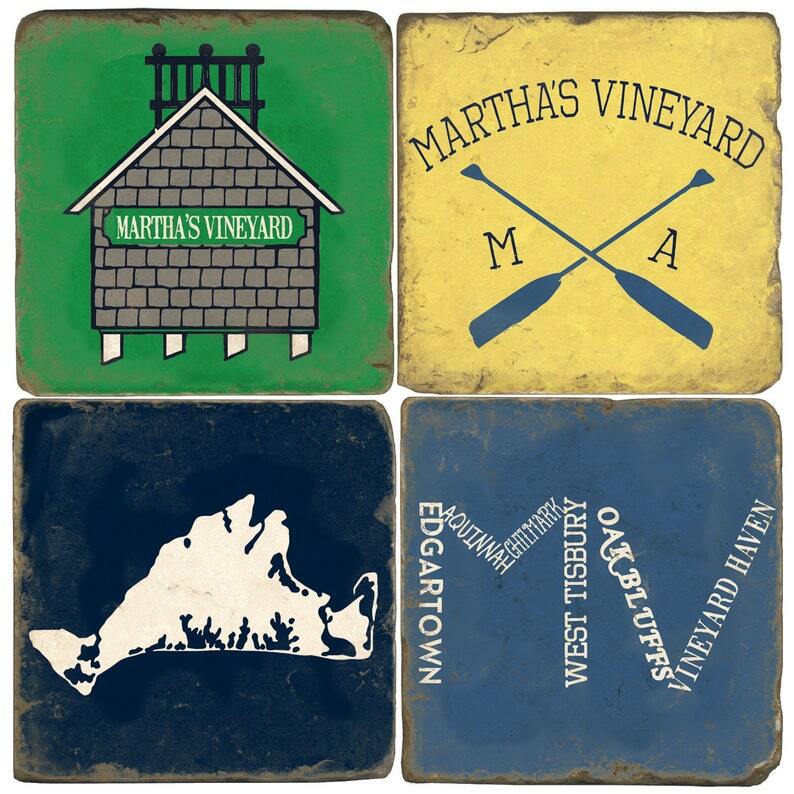 These are original designs depicting the island of Martha's Vineyard. 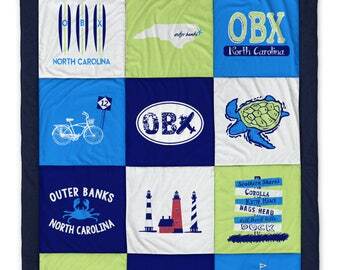 Each coaster measures approximately 4 inches by 4 inches. Each set comes with an iron coaster stand. ** May take 2-3 weeks to ship.